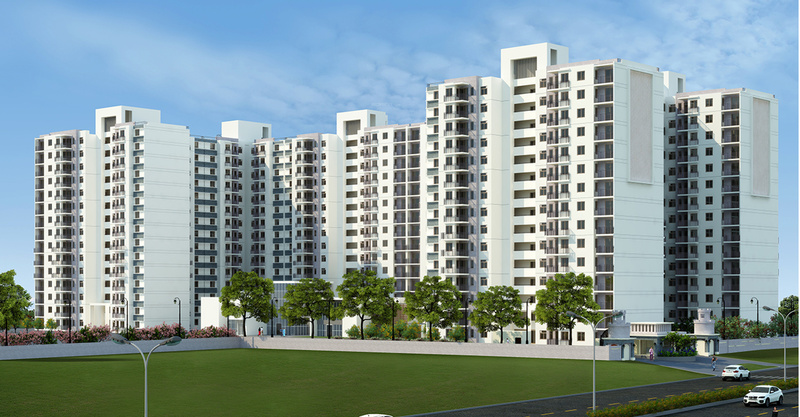 Launched by Akshaya Homes, Akshaya Disney, is a premium housing project located at Kelambakkam in Chennai. 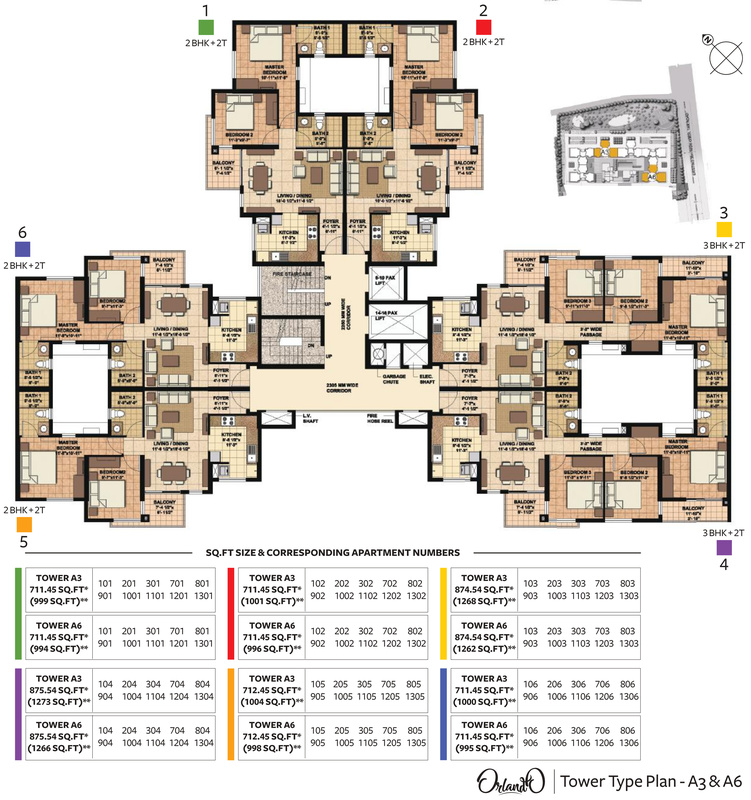 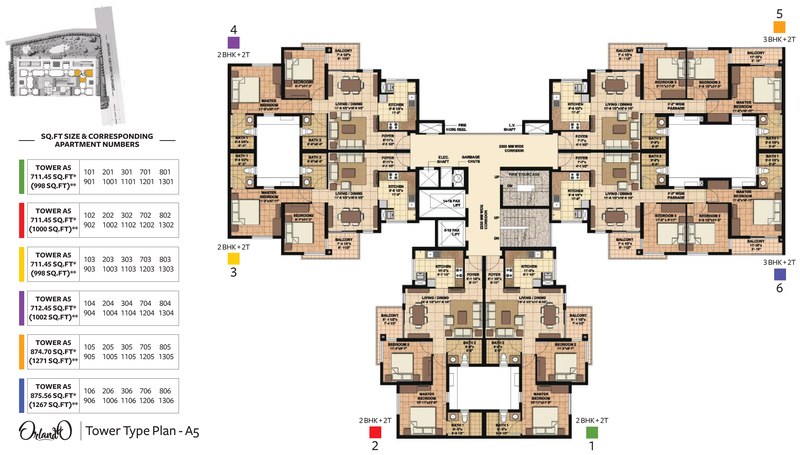 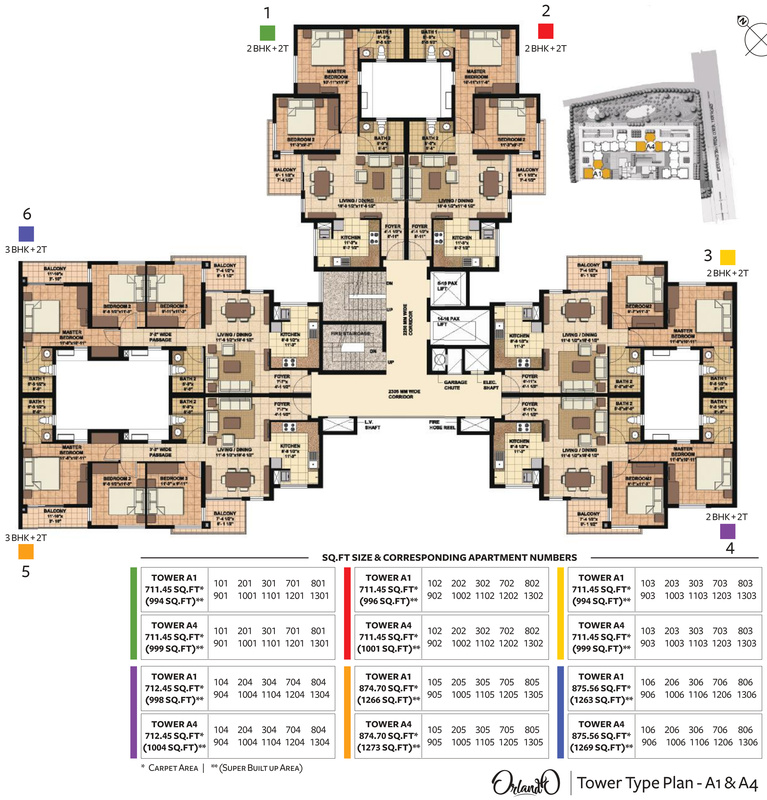 Offering 2, 3 BHK Apartment in OMR are available from 994 sqft to 1335 sqft. 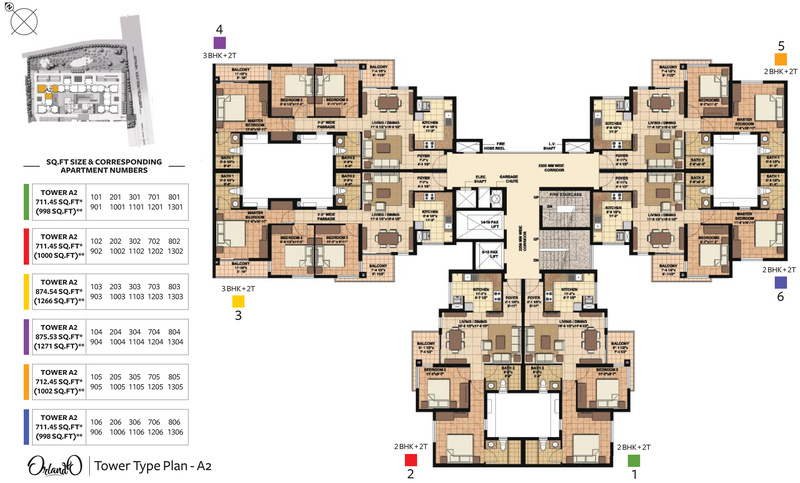 This project hosts amenities like Club House, STP, Landscaped Gardens, Closed Car Parking, Maintenance Staff etc.